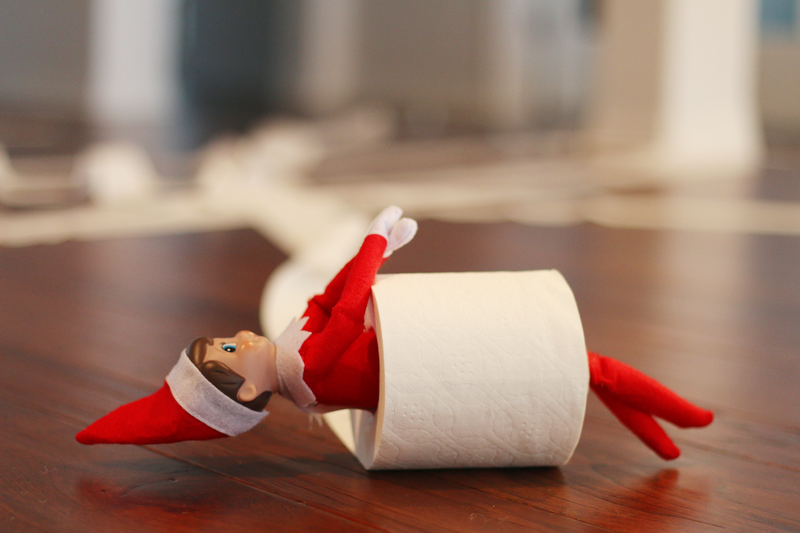 Elf on the Shelf has arrived at our house and the boys have named him Smarty Pants. So far Smarty Pants has pooped out a Tootsie Roll, toilet papered our whole living room, made a zip line with candy canes, and hijacked all of the boys stuffed animals. Being a mom is so much freaking fun. 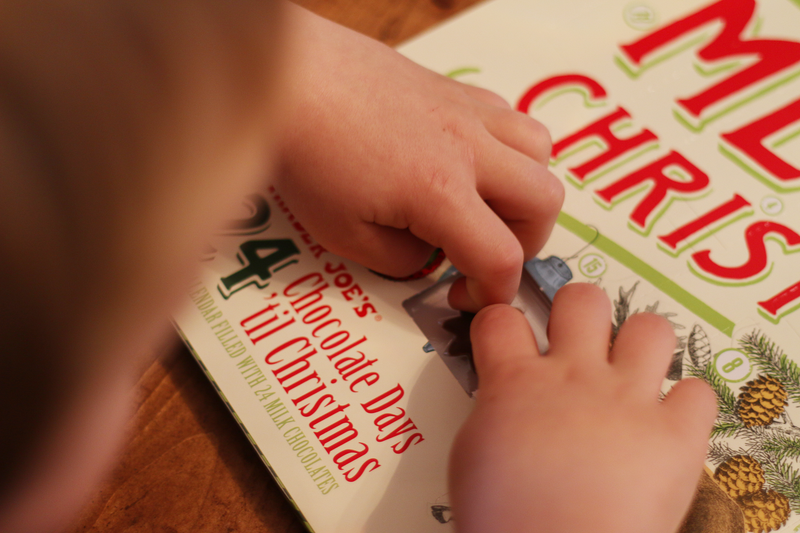 Max opening the first chocolate of the advent calendar. And since he wakes up before Ronin each morning he usually is the one that gets it. 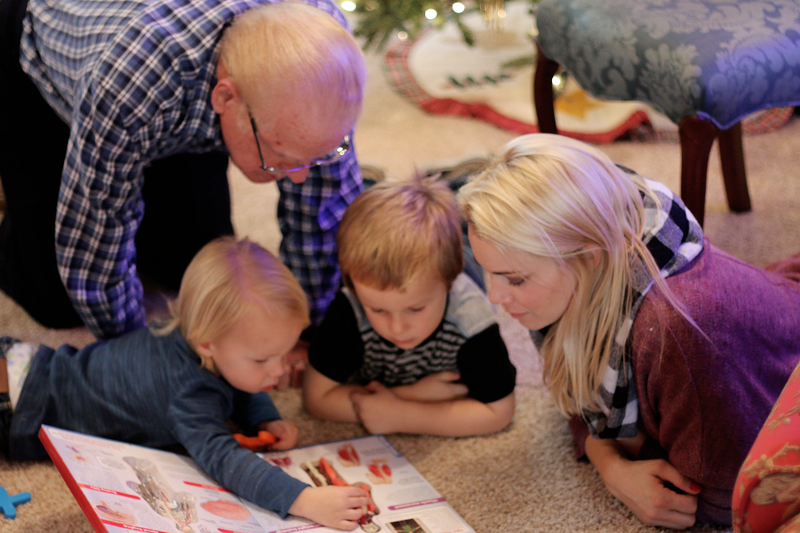 Sugar cookie making. Our reindeer cookies all turned out slightly deformed with super skinny necks and some with their necks cut right off haha...but oh well they all tasted awesome and that's the whole point in my book. It has been raining like crazy in California. 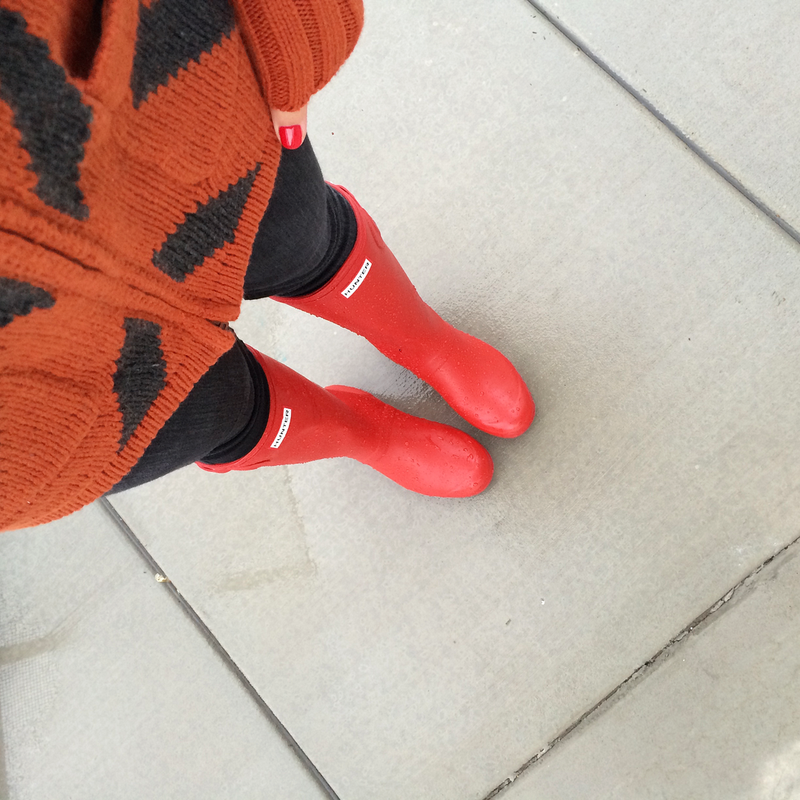 So I finally got to wear my favorite rain boots that have been collecting major dusk in my closet all year. YEAY! My 90 year old Grandpa hanging out with the boys and I like it's no big deal at all. He is so with it! 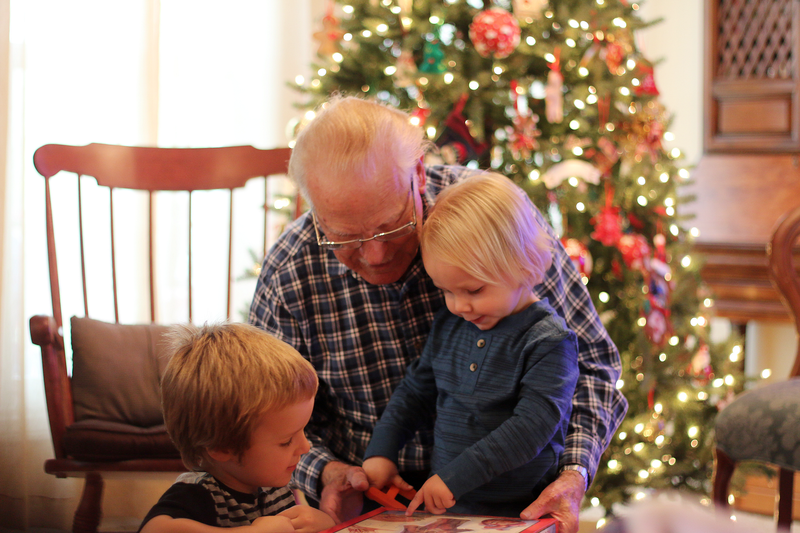 You can read all about his secrets to living to 90 here. Happy December! This is my favorite month of the year and we are getting our festive on like no other. This weekend we are getting our tree and hanging our lights. Cute! 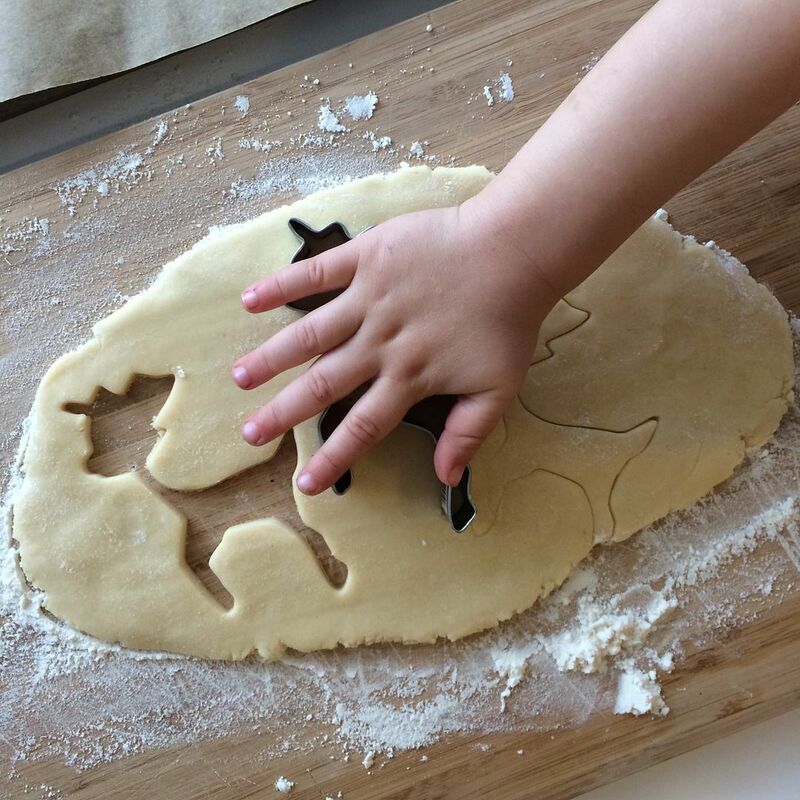 I don't know how anyone could get a regularly shaped reindeer out of that cookie cutter it's so thin. Adorable though. Why didn't you post a photo of the tootsie poop?!? LOL!! Wasn't the rain great!? 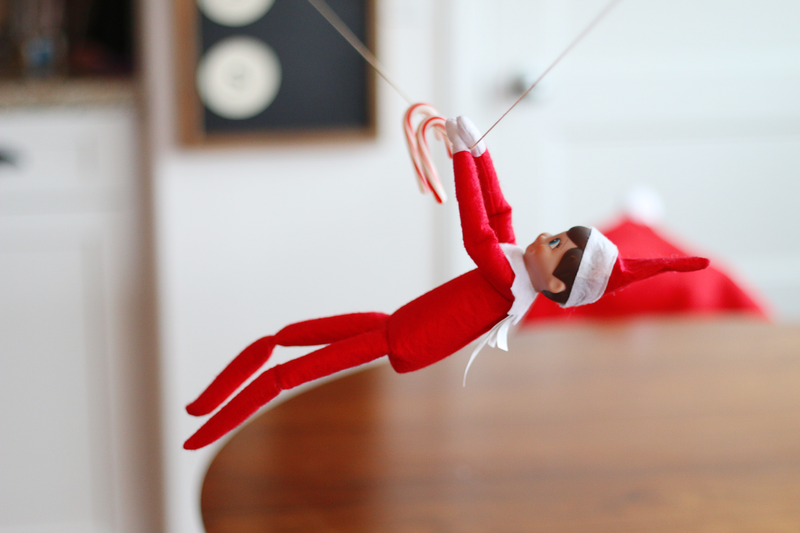 I blogged about the elf on the shelf today too...but I don't think my elf is quite as adventurous as yours! Love the boots!